Deals: daily, weekly, weekend, monthly. 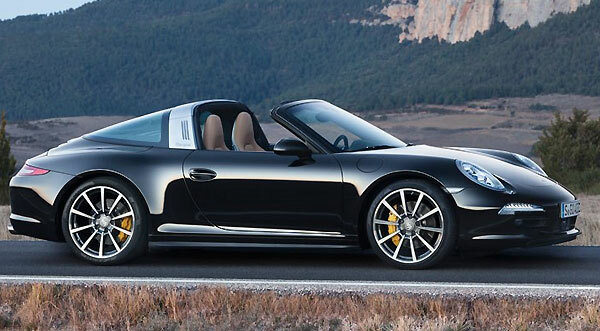 Have you ever experienced the thrill of driving a Porsche? Milan is the perfect place to live a unique experience, full of luxury glamor and elegance. All Porsche KLR hire are perfect and with the unmistakable scent of luxury. Simply turn on the car and push the accelerator to feel the power of the strongest engine in the world. 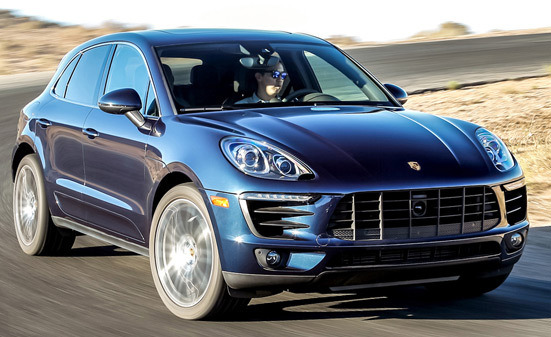 0 to 100 in less than 6 seconds for a Porsche Cayenne, less than 5 seconds for a Porsche Panamera, less than 4 seconds for a Porsche Macan and less than 3 seconds for a Porsche 911. It will be fantastic roll through the streets of Milan, with the hair in the wind. 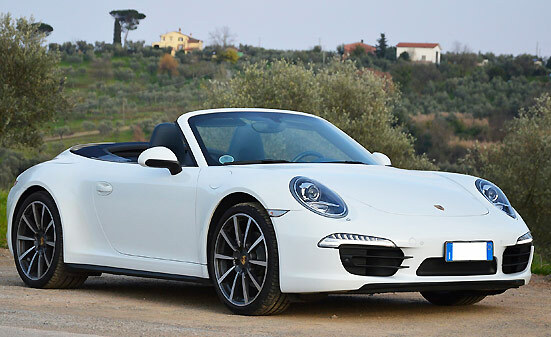 Select the model of the Porsche 911 convertible, you'll be charmed. Hairpin turns, sharp turns, provincial roads. With a security Porsche is at the highest level. Hire a Porsche with KLR, only for very demanding customers. The KLR service is reserved to very demanding customers, accustomed to having the most with high professionalism and utmost speed. Your time is important to us, that is why you will not wait even a second the waiting room. Upon your arrival, a personal assistant will take care of every detail, taking you to the place where the car is. In less than 3 minutes of your arrival you can leave for your destination. All paperwork will be processed in the days before your arrival, with a single point of contact that will follow you throughout the duration of the rental. Delivery and collection of keys will be made in the places and at the times chosen by the customer. For those who want to get around without the hassle of luggage, we have a reserved service direct delivery by the personal assistant. We will take care of everything. To you it will remain only the pleasure of driving. 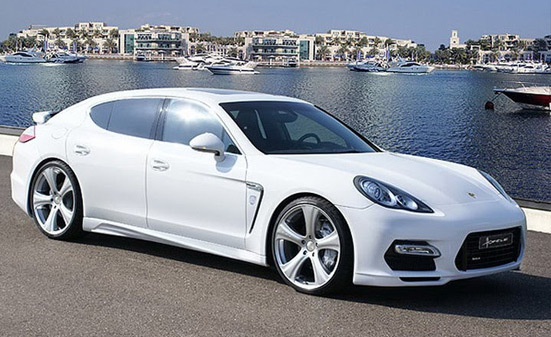 All our Porsche are available for short term rental, daily rental, rent for the weekend and weekly or monthly rentals. 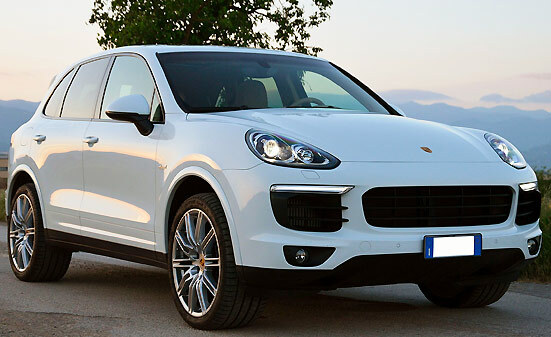 I admit, when I saw the Porsche Cayenne parked in the airport parking lot I was excited. It was a dream for a long time and it was great to go shopping downtown with my friends.